Put Kadee couplers on some old Atlas cars from the 70's. 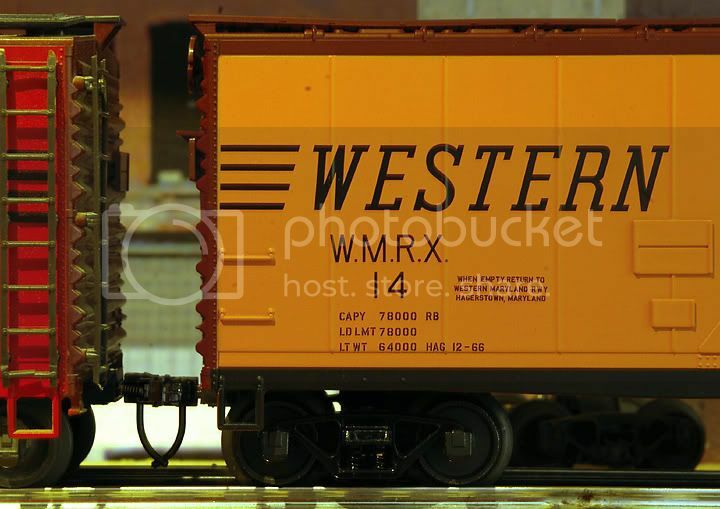 Here's a WM insulated boxcar next to it's Trainman counterpart. Interesting notes on details. The air reservoir is lower on the older version, which looks nice and it rides 1 shim lower than the new version. 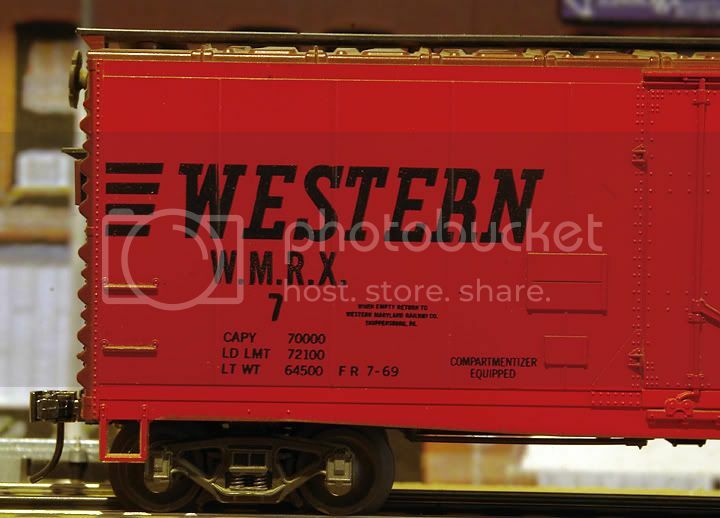 These are quick because the trucks snap into place and you simply pry them loose and break the coupler pocket off by hand. Holes are there for the coupler too. Done.